One confusing thing is that the programs kept referring to the JACK software. Although JACK seems to be versatile and powerful, I still haven't figured out how to use it after spending quite a bit of time on it --and you don't need it to run Rosegarden. So here's how I did it. or use Synaptic or whatever program. 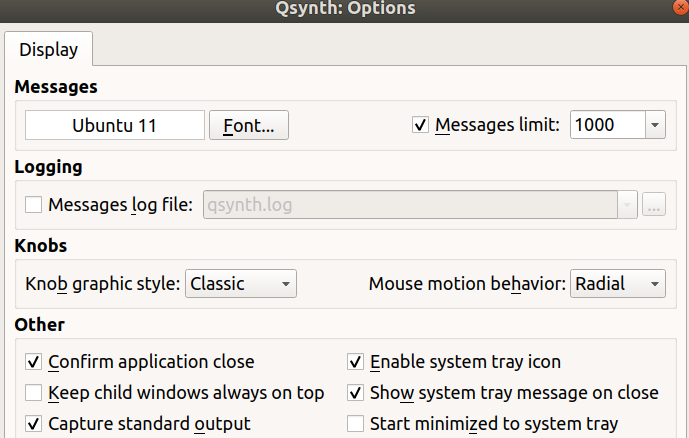 Other distros will have their own way of installing the qsynth package. Remember this file location. Other distros might put it elsewhere; your package manager can tell you where the file is installed. I checked out both sites. Hammersound seemed to have more specialized sounds that were better as add-ons, but I didn't find a general soundfont file for all-purpose use. PersonalCopy seemed to be better, but I didn't actually download their soundfont to try, so try at your own risk! Remember where you've put your downloaded file. 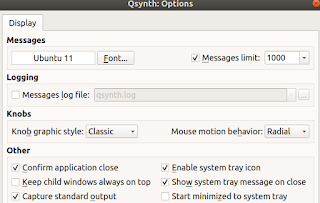 Now QSynth is ready to play your notes. You just need to get Rosegarden to tell it what notes to play! In Ubuntu, you install Rosegarden with the command "sudo apt-get install rosegarden" or use Synaptic. Do whatever the equivalent is for your distro. Before you run Rosegarden, make sure QSynth is already set up and running. Now go ahead and run Rosegarden. If it doesn't appear on your menu, you can type the "rosegarden" command at a terminal. When you run Rosegarden, it will also complain that the JACK software is not running. Ignore it. Go to the Rosegarden main menu > Studio > Manage MIDI Devices. 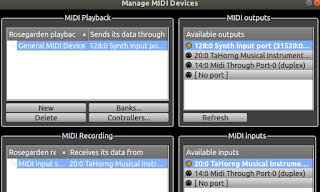 Under "Play devices", you can choose which MIDI device for "General MIDI Device" and "MIDI output system device". 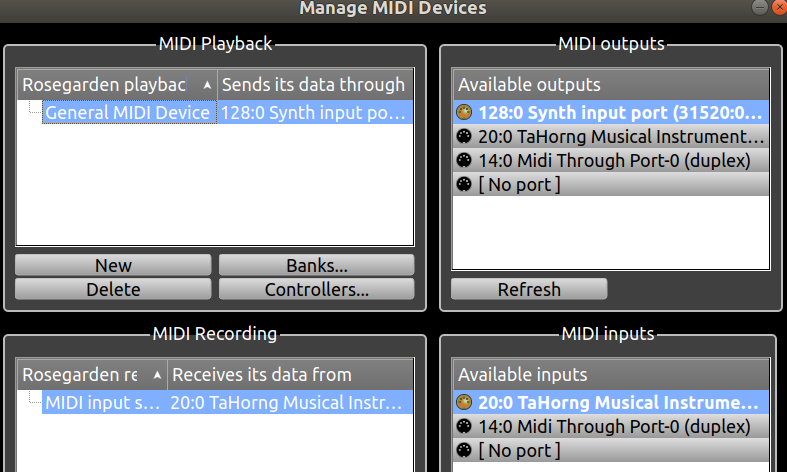 You might need to set up each of these two settings, but it worked for me when I just set the "General MIDI Device" one. It lets you choose a connection or "No connection". The available connections will NOT be marked "QSynth" so you have to figure out which is the correct one. Mine says "128:0 Synth input port" but maybe yours is different. Okay, that's it! Rosegarden should now play actual sound to your speakers! Of course, make sure that your computer speakers are plugged in and the volume is high enough to hear. 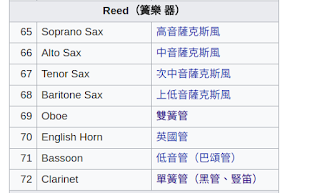 Grab a MIDI file or one of the included Rosegarden "RG" files (an RG file is a MIDI file with some added features) and play it to see if it works. 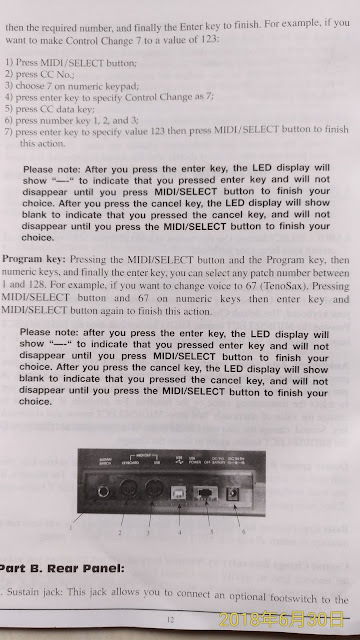 I found that when I loaded one of the RG files, it reset the MIDI output to the wrong connection, so I had to go back to main menu > Studio > Manage MIDI Devices > Play devices and change the General MIDI Output device to the right connection again. If it comes back with only one line that says somewhere "grep timidity", then timidity is NOT running. If the response has more than one line, and one or more lines contain the word "timidity" but not "grep timidity", then timidity is running, and you need to use the command "sudo killall -s9 timidity" to get rid of it BEFORE you run QSynth. If it comes back with only one line that says somewhere "grep jackd", then jackd is NOT running. If the response has more than one line, and one or more lines contain the word "jackd" but not "grep jackd", then jackd is running, and you need to use the command "sudo killall -s9 jackd" to get rid of it BEFORE you run QSynth. 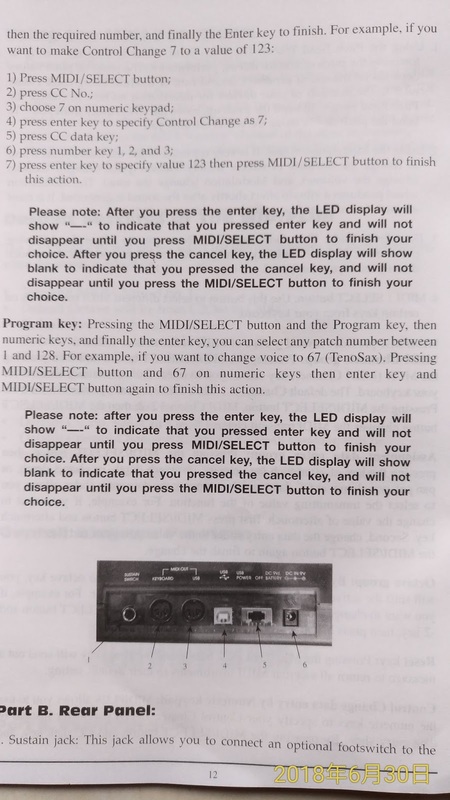 If you already have a hardware MIDI synthesizer on your soundcard, then you don't need QSynth. 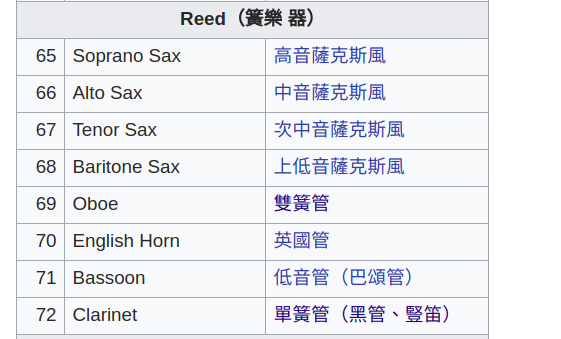 I guess you would tell Rosegarden to use that connection under main menu > Studio > Manage MIDI Devices. If it doesn't work, then try it with QSynth anyway.